Back to zero? 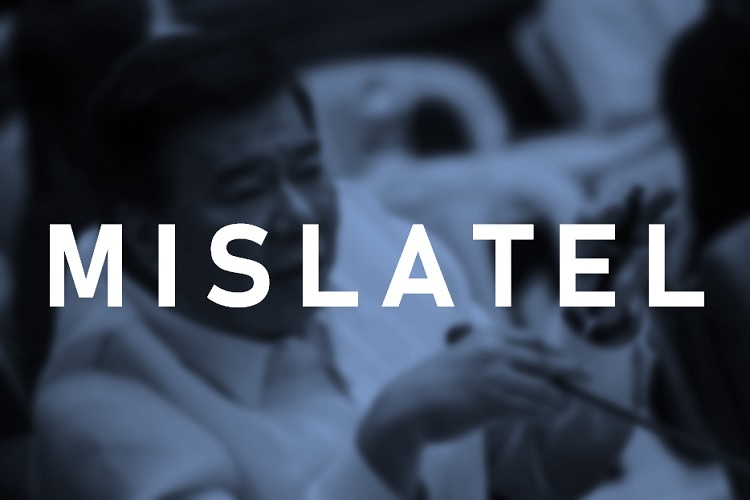 The franchise of Mindanao Islamic Telephone Company, Inc. – a company under Philippines’ third telco player – is deemed revoked for violating numerous violations according to Senator Franklin Drilon. Mislatel received its license to operate in Mindanao in 1998. However, it failed to operate a year after it was given its congressional franchise. However, Mislatel President Nicanor Escalante has explained that they couldn’t operate within that year because of peace and order problems in the said province in 1998. The firm also failed to operate continuously for two years, and commence operations within three years from the effectivity of the act. Drilon also claimed that it opted not to seek officials’ approval when it sold majority of its shares to three businessmen. With this, the senator concluded that there was no valid franchise because a valid franchise is a requirement under the guidelines of the National Telecommunications Commission. Communications Technology chief Eliseo Rio addressed that the consortium’s provisional status may be cancelled should post qualification assessments find that its franchise is invalid. Presidential Spokesperson Salvador Panelo also released a statement, claiming that the government can look for another player if Mislatel is declared ineligible.